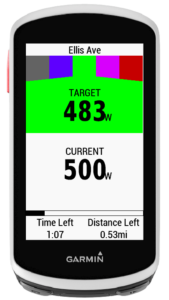 The Xert Segment Hunter app uses your Fitness Signature and Maximal Power Available (MPA) calculation from your Xert profile to guide you through delivering the maximum average power you can achieve according to your Focus Duration curve. 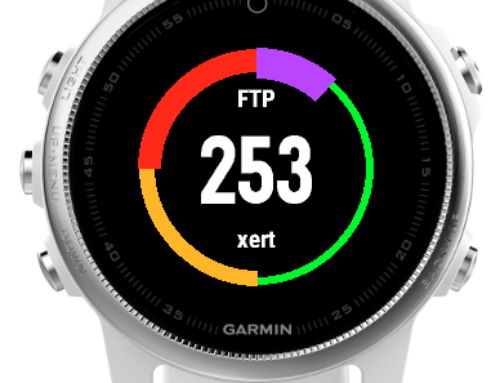 The app is a datafield for Connect IQ enabled Garmin wearables & cycling computers. A power meter. Your power meter will tell you how hard you’re working. It must be connected to your Garmin watch or cycling computer. A Strava™ account. You will need an account with this third-party provider and will need to have ‘starred’ the segments you’d like to hunt. A Connect IQ-enabled Garmin Edge. Fenix 5, 5S, Edge 130*, 520, 520+, 820, 1000, or 1030. Login to your Strava™ account and ‘star’ your favourite segments. Login to your Xert account and navigate to the Xert Segment Hunter page under Sync > Segments. Choose the power averaging you wish to use: 3 or 5 seconds is best. Click the ‘Sync to my Garmin’ toggle switch for those segments you wish to have sent to your Garmin. A maximum of 5 segments can be sent to your Garmin Edge computer. Choose a Target Time. This will provide you a countdown timer during your effort. If Target Time does not appear, make sure the ‘Sync to my Garmin’ toggle switch has been turned on. Finally, select your Pacing. “Hard! Breakthrough-on-the-line” will pace the effort to be exhaustive at the very end. “Tough. But not a breakthrough” is exactly that. It won’t be easy, but you won’t collapse on the line. 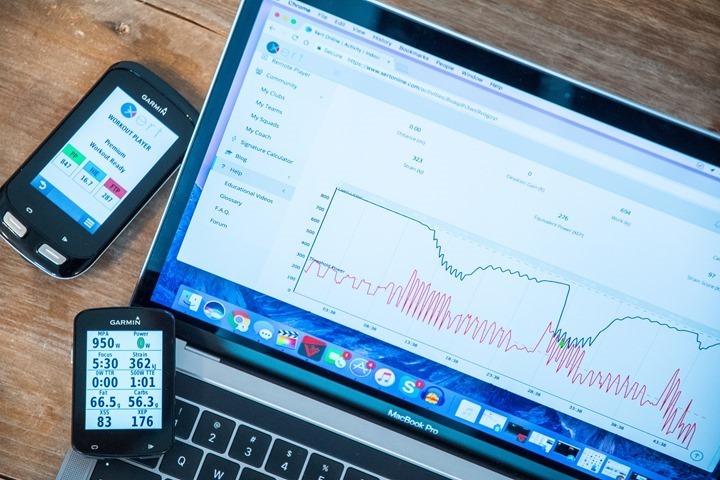 Go to the Xert page on the Garmin Connect IQ store and install the Xert Segment Hunter app onto your device. Open the app on Garmin Express or Garmin Connect Mobile and enter your Xert username and password. 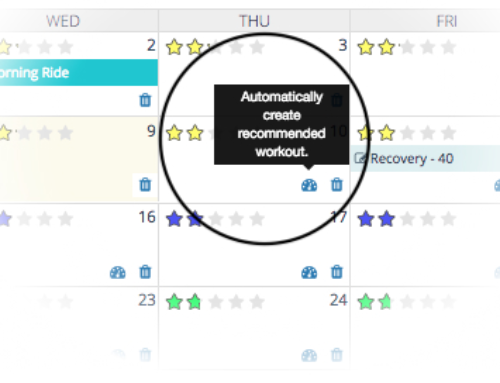 Add the datafield on a dedicated 1 field ‘Data Screen’ in an Activity Profile of your choosing. Note, it can also be added as field on a multi-field display if you’d like other information to appear at the same time, but the full-page version shows more segment hunting-specific information. Ride: Smash Your First Segment! On your bike, start your activity (press Start/Stop on your Garmin). When you start your activity the background service will be initiated and you’ll see your list of segments on the screen and “Prowling” at the bottom. Your screen will continue to read “Prowling” until you are within 500m of a segment, at which time it will read “Stalking”. 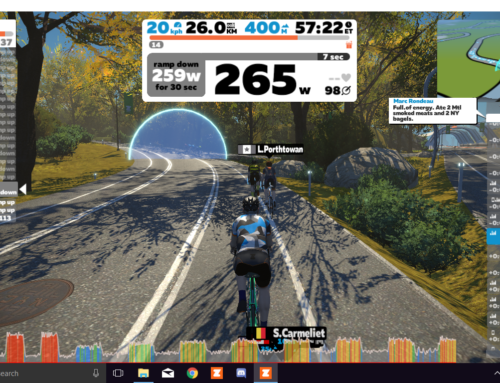 When you are within 5 seconds of the start of the segment, a countdown timer will begin and your target starting power will be shown. As you begin the segment a chime will sound and a progress bar with time left and distance left will be shown. Match your current power with your target power. To help keep your power in the right zone, the app will display the Target Power in a coloured field. Green means you’re actual power is close to your target power. 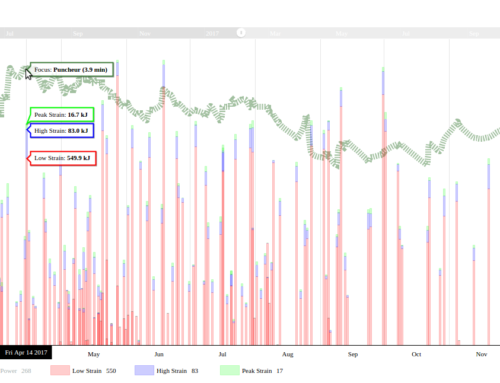 As you ride the target power will change if your actual average power is above or below the target average power. 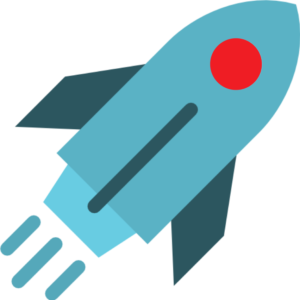 As you near the finish the Target Power will fluctuate more dramatically if you stray too far from your target average power. 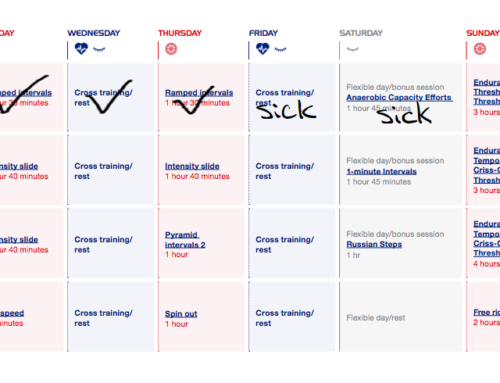 As you cross the line your results will appear on-screen. Clicking the lap button mid-segment will end your ‘hunt’ and begin ‘prowling’ for the next segment. Clicking the lap button while Prowling or Stalking will automatically begin the nearest segment. This is used if, for example, you are on the start line of a Time Trial. ‘Start/Stop’ button: Starting your recording will fetch your starred segments from your Xert profile. * The new Garmin Edge 130 does not feature a colour screen. The Xert Segment Hunter will display the wattage targets but colour targets are not optimized for this device. Focus Duration – What is it and how do I train with it?